HM King Willem-Alexander of the Netherlands Meets With European Parliament Leaders. 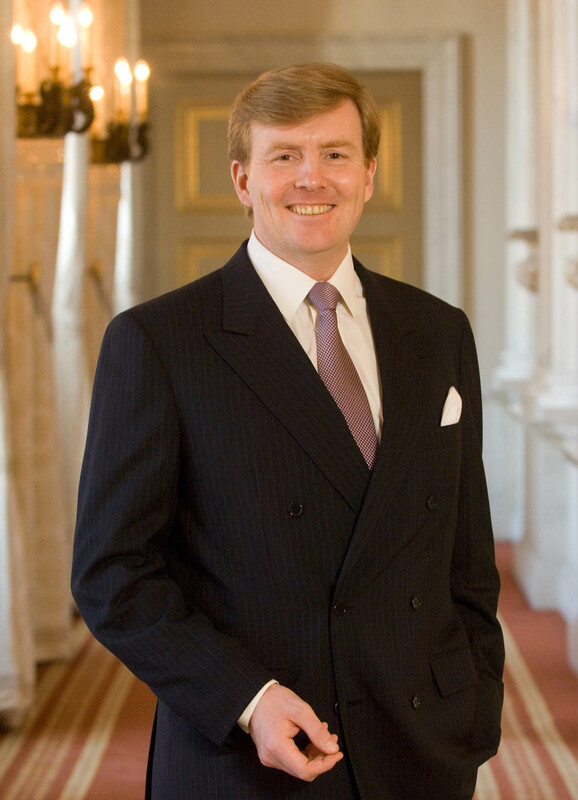 On Thursday, December 3, 2015, His Majesty King Willem-Alexander of the Netherlands met with European Parliament leaders at Paleis Noordeinde in Den Haag. (VIDEO) Her Majesty Queen Rania of Jordan Visits a Charity Organization in Al Balqa. On December 3, 2015, Her Majesty Queen Rania of Jordan visited the charity organization, Basmet Al-Khair Charitable Society for Women, in the Al Balqa Governorate. 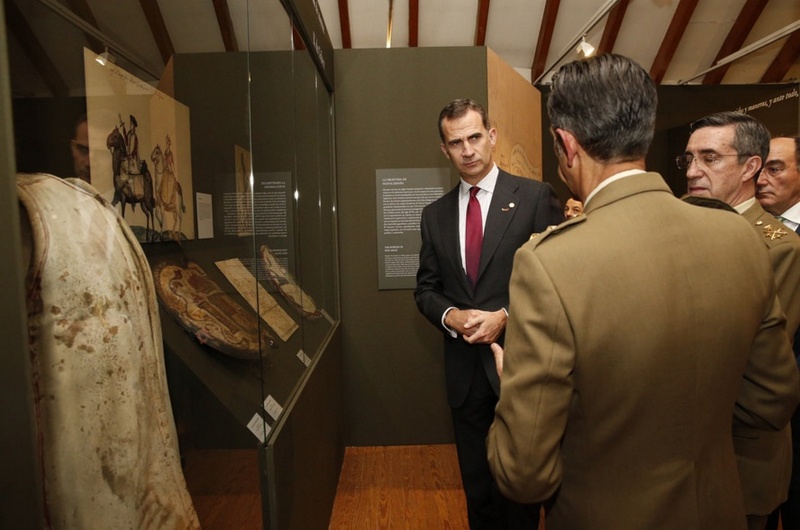 During her visit Her Majesty met with representatives from the organization who informed the queen about the organizations main projects as well as achievements to date. Thereafter, Her Majesty visited the Allan Cultural Forum in the Zai District. 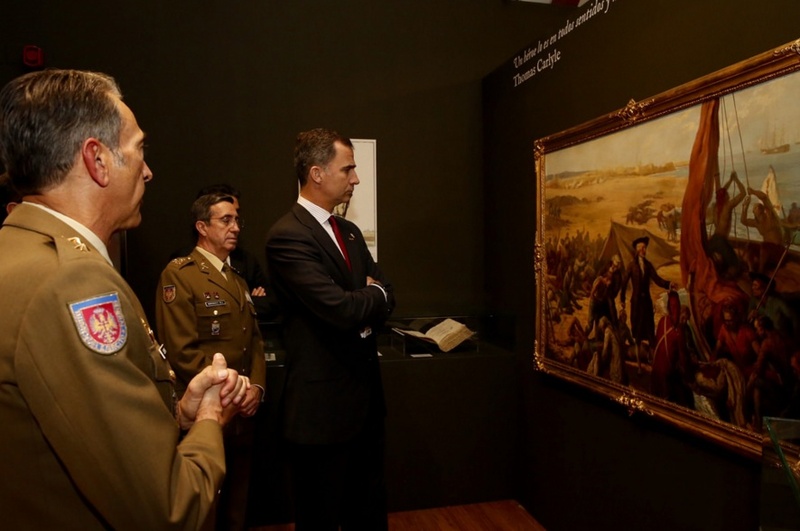 (VIDEO) HSH Princess Stephanie of Monaco Attends a Charity Auction. On the evening of December 1, 2015, Her Serene Highness Princess Stephanie of Monaco accompanied by her son, Mr. Louis Ducruet, and Mr. and Mrs. Pierre Casiraghi, attended the Fight AIDS Monaco charity auction held at the Hôtel Méridien in Monte-Carlo. During last Tuesday’s event over €339,000 was raised to help fight against HIV and AIDS. 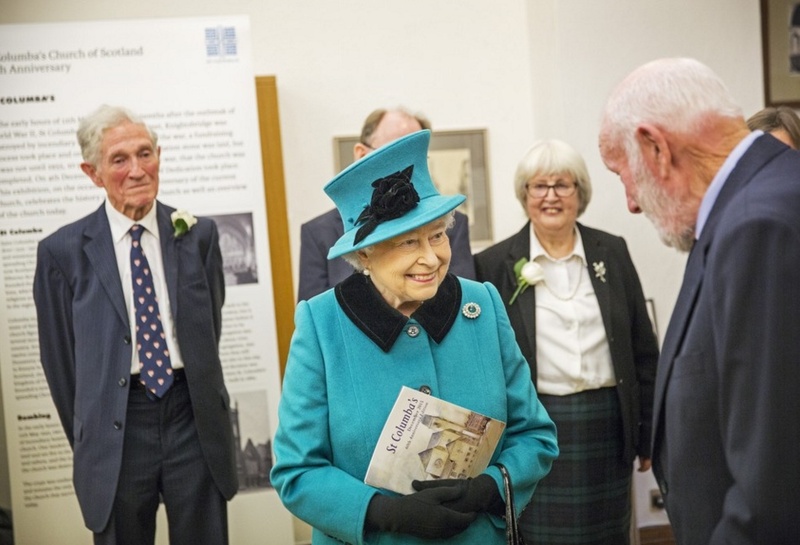 HM Queen Elizabeth II and HRH The Duke of Edinburgh Visit St. Columba’s Church of Scotland. On Thursday, December 3, 2015, Her Majesty Queen Elizabeth II and HRH The Duke of Edinburgh visited the St. Columba’s Church of Scotland in Knightsbridge, London, England. The purpose of today’s special visit was to celebrate the 60th anniversary of the re-dedication of the church building as well as to attend a Service of Thanksgiving and a reception. 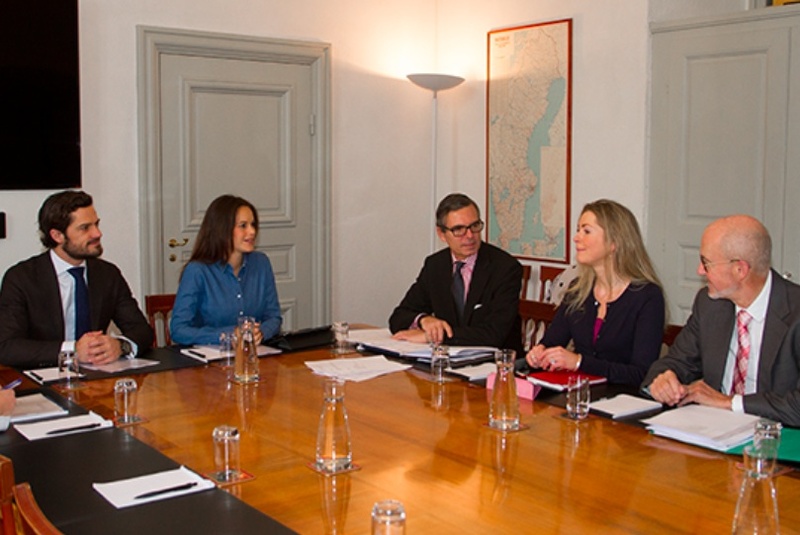 TRHs Prince Carl Philip and Princess Sofia of Sweden Participate in a Board Meeting. 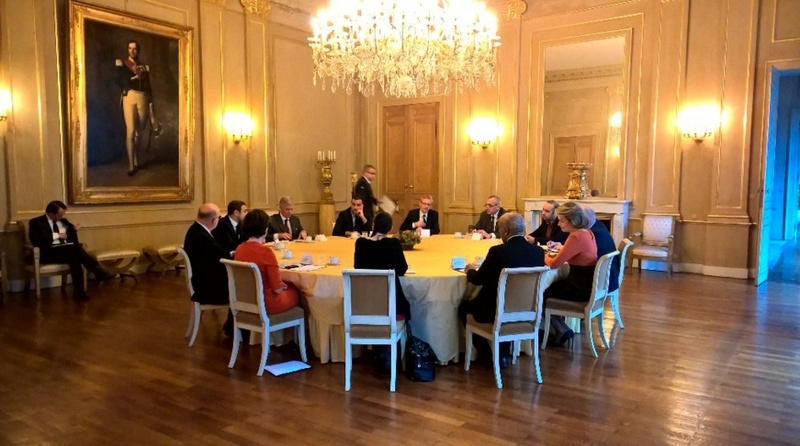 On Thursday, December 3, 2015, Their Royal Highnesses Prince Carl Philip and Princess Sofia of Sweden participated in a board meeting with representatives from the Prinsparets (Prince Couple) Foundation held at the Royal Palace in Stockholm. TMs King Philippe and Queen Mathilde of Belgium Preside Over a Meeting in Brussels. 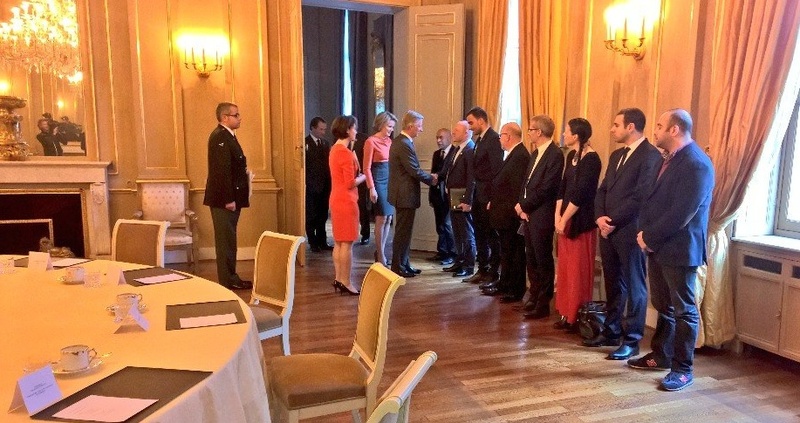 On the morning of December 3, 2015, Their Majesties King Philippe and Queen Mathilde of Belgium presided over a meeting at the Palais Royal in Brussels. 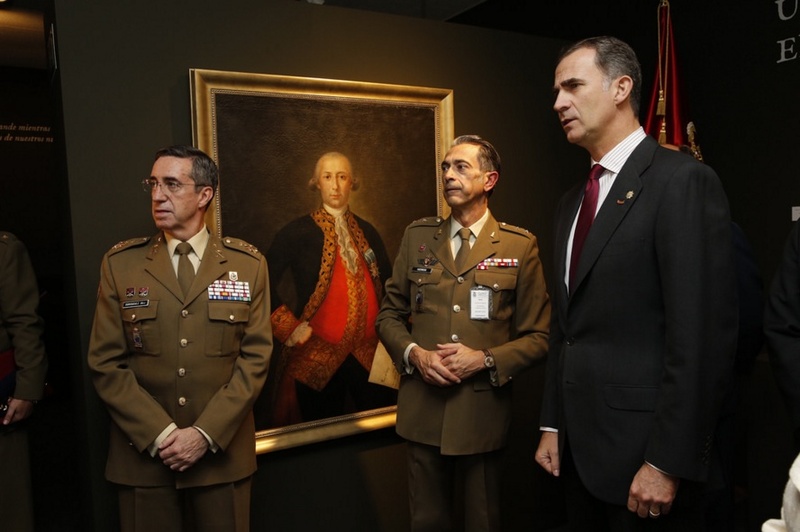 Discussions focused on social integration, the prevention of radicalization, and the follow-up of radicalized young people according to the Belgian royal court. In the afternoon, His Majesty participated in a meeting with the First Vice-President of the European Commission, Mr. Frans Timmermans.